This week I’m excited to show off some fun pictures from our trip to the zoo. My friend Melissa @ Just the 3 of Us told me about another great app called Postagram. It is a free app that will make 3 x 3 prints of your Instagram photos for just 99 cents with free shipping. 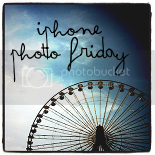 I’ve also uploaded a few of my instagram photos to myPhotopipe to be printed. The largest I could print them was 5 x 5. I also found 5 x 5 frames at Michaels. I can’t wait to have my favorite instagram pictures printed! I’m linking up to these great parties. I hope everyone has a fun and relaxing weekend!! hehe instagram makes me feel like a photogrpaher as well!! love your zoo photos- looks like a fun day!! We used to live in San Diego where our son seemed to be visiting the zoo about 2-3 times a year. He’s actually joked that he’s been so many times he doesn’t want to see another zoo. Fantastic pictures, and great blog, am a new follower! I love the photos!! Sometimes I forget to break out my phone when doing something big like going to the zoo… Most of the time I will have my DSLR on occasions like that. It’s a toss up, whne I have my DSLR I forget my phone, when I have my phone… I forget about my DSLR. Ugh!! LOL. ohhhhh…didn’t know you could print instagrams! will have to check that out! thanks for linking up! Love the zoo! Hi! Just stopping by. 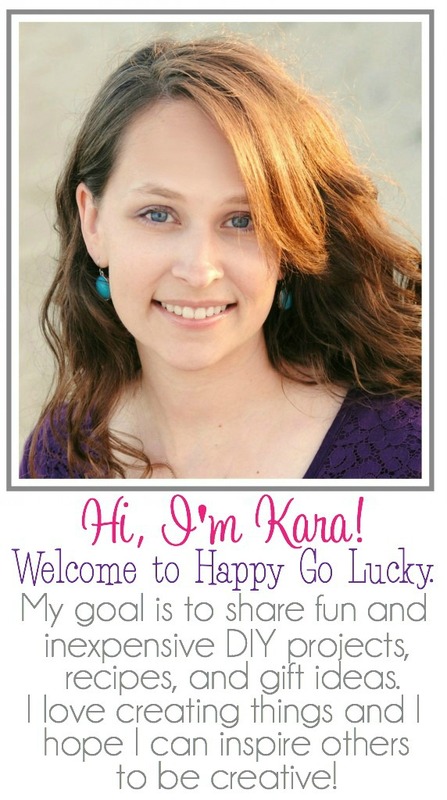 Following you from Give It to Me Monday Blog Hop. Would love a visit and a follow back on mine: http://blog.writerslairbooks.com. I also ‘liked’ your FB and would love a visit and a ‘like’ back using your personal profile please on my page: http://on.fb.me/p7Ty6b. We are having a fantastic iPad 2 giveaway and I hope you will enter if you haven’t already! Thanks! Great zoo photos you have there! Your photos are great! I will definitely have to get Instagram!!! Following you from Money Savvy Michelle GFC hop – hope you’ll follow back 🙂 http://savingbythesea.com, Saving by the Sea on FB and gracie680 on Twitter. Thanks so much for joining the Tuesday Train!!! So sorry I’m late hopping over to see all your great pics! I love your statement about Instagram. Too funny. Thanks so very much for linking up this weekend!